Everyone loves the free samples, kitschy items, and affordable price points of SoCal grocer Trader Joe’s. The one thing that does spark ire about the chain is the small parking lots, which produce equal amounts of anxiety and horn abuse. But the website Strong Towns points out that TJ’s small footprints trickle down to cheaper prices for consumers. Building smaller stores—with tinier parking lots—is part of the Trader Joe’s business model; a way to keep their costs down and pass the savings down to customers. One recent comparison found items at Trader Joe’s are about 20 percent lower than Whole Foods. 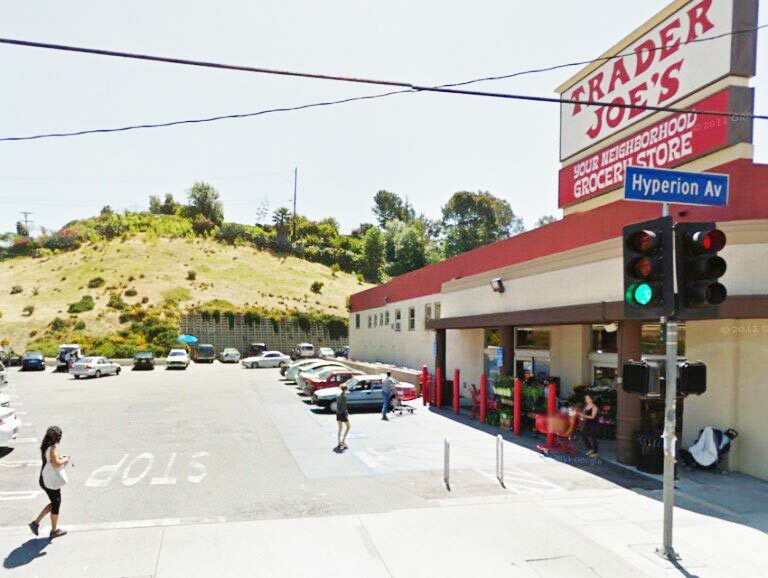 Another argument in defense of TJ’s is that its parking lots—typically located behind, above, or below the stores—are not that much crazier than your typical, street-facing lot that usually sits in front of Ralphs and Whole Foods (hey, the Silver Lake TJ’s even has folks to keep the peace). On a weekday evening or during the weekend, has anyone ever breezed into those parking lots with ease? Our preference—stick to TJs and either walk or bike there if possible, or simply park a block or two away.